Security should and will always be a top priority for businesses, and it becomes even more important as more resources are shifted from on-premises environments to the cloud. The logical place to start with these efforts is the company’s own wide area network. But what are the best strategies to utilize to safeguard your business’s network traffic? While this may seem an obvious one, there’s no denying the power of this seasoned protection method. Firewalls have been in place in corporate infrastructures since the 1980s and for good reason. Leveraging a specific set of rules, firewalls enable only approved traffic to pass, while blocking out all other data packets. This technology also supports user authentication methods and the ability to log all inter-network activity, making them a must-have protection measure to secure network traffic. Protecting the network means ensuring security as well as the performance of critical applications. 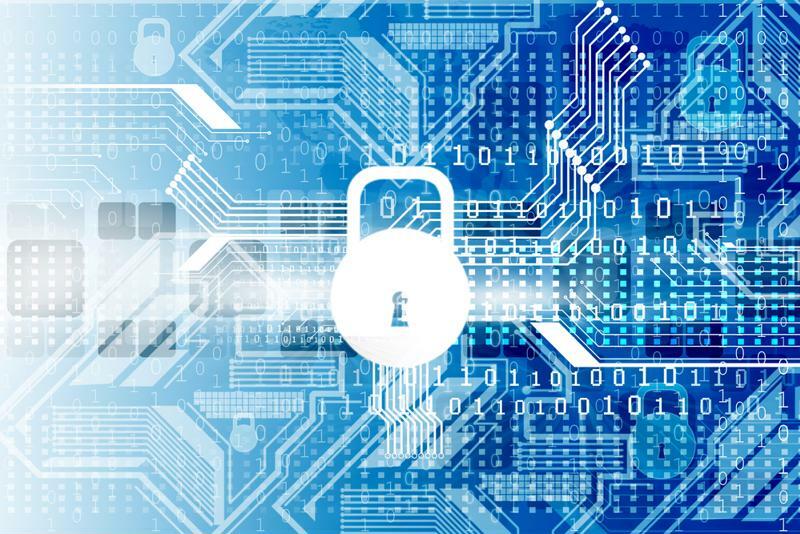 SSL encryption: Secure Sockets Layer encryption utilizes public-key and symmetric-key encryption to create a secure connection for protected communication. AES encryption: Advanced Encryption Standard is an algorithm comprised of three block ciphers – AES-128, AES-192 and AES-256 – to encrypt and decrypt traffic and guard against a range of vulnerabilities and attack vectors. IPsec: Internet Protocol Security provides protection at the network or packet processes layer, and can also authenticate the sender of data while encrypting traffic as well. Check out this blog for more information on AES and IPsec protection. While security absolutely means guarding against unauthorized access, it should encompass performance as well. In this way, companies must also protect against the issues that can lower the performance of critical applications namely, latency, jitter and packet loss. Take, for example, an essential application like VoIP. When problems like packet loss and latency are present within the network, VoIP calls become choppy, delayed and non-productive. In this case, it’s critical to provide protection against these issues. The ideal solution here is software defined WAN technology, like Talari’s THINKING SD-WAN. This system continually measures the latency, jitter, packet loss and overall availability of the network. With these metrics available, the SD-WAN can always select the most optimal path for traffic to travel, ensuring that packets are delivered efficiently for the best performance possible. To find out more about how an SD-WAN solution can help protect your network traffic, contact Talari for a custom demonstration today.